I have just one word to say about the 2014 Academy Award Nominations: egregious (brought to you by dictionary.com’s word of the day). Because so many outstanding performances were completely ignored by the Academy, we at Fangirly feel it our duty to present to you, our four readers, those we feel should have been recognized this year. 5) “Wolf of Wall Street” for Most Judicious Use of the F-Word in a Motion Picture. I heard it was only like, five… Sorry, did you say five hundred??? That is like, a whole other award. 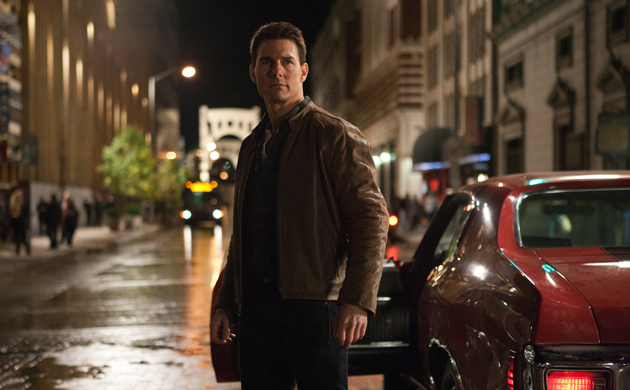 4) Tom Cruise for Best Use of Lifts in a Motion Picture in “Jack Reacher”. Guys, I actually believed that he and Rosamund Pike were able to have a conversation without using two tin cans and a string. 3) “American Hustle” for Best Foreign Language Film. I didn’t even need subtitles for this one, because I speak conversational 70’s. For that I’d like to thank the band Grand Funk Railroad and the movie Slap Shot. 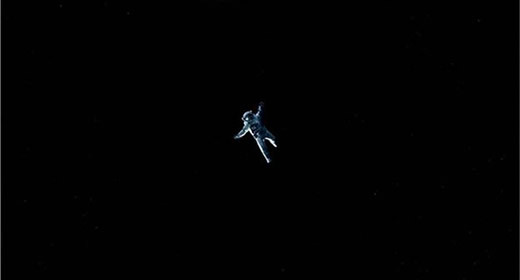 2) “Gravity” for Film Most Likely to Make Whitney Piss Her Pants in a Theater Due to a Complete Lack of Bathroom Break Moments. Don’t even pretend you don’t know what I’m talking about. 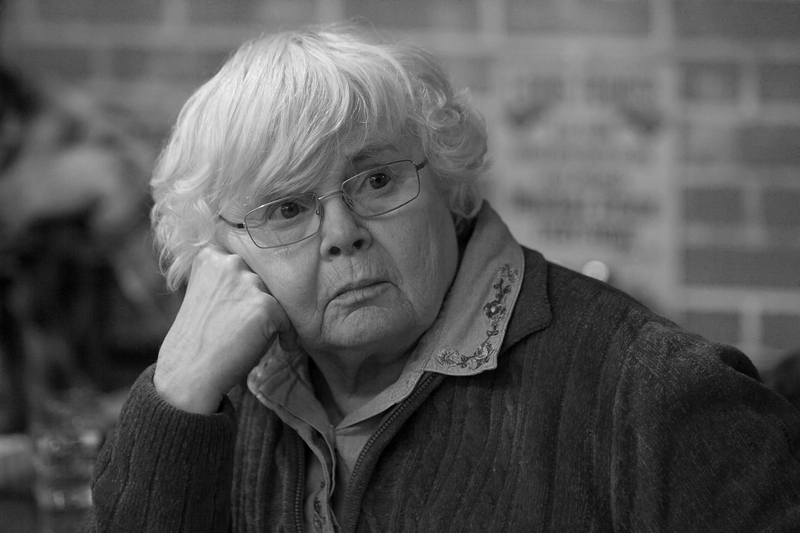 1) June Squibb for Actress in a Supporting Role That I’m Pretty Sure Was Based On My Paternal Grandmother. Super Cute? Check. Foul-mouthed? You got it. Ability to suffer fools? Highly questionable. 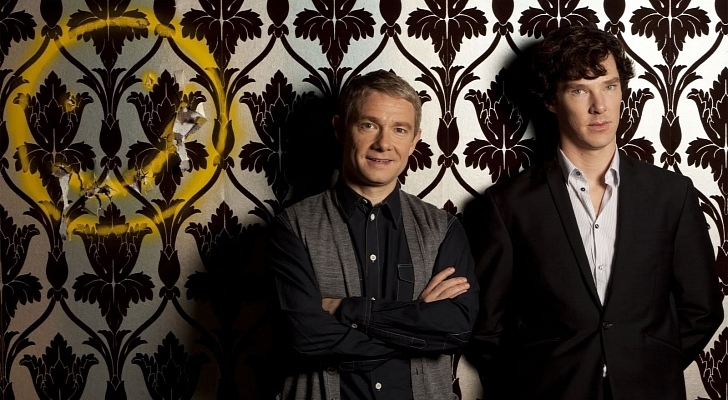 As some of you may or may not be aware, BBC’s Sherlock will be coming back to the US on January 18th with its third season. As perhaps less of you may be aware, it is currently airing in the UK and because I have already had to wait two years for the resolution to season 2’s finale, “The Reichenbach Fall”, I was NOT about to wait two more weeks. Yes, I am using less than… savory methods to get my hands on it, but a fangirl has got to do what a fangirl has got to do. The first two episodes have been brilliant, or in the words of my favorite tweet about the premiere “cracking good telly” (so cute and British!). My intent with this post is not to spoil anything, but instead to air out my dirty laundry about how this show is currently affecting me. The season 3 finale is set to air this Sunday (these 3 episode seasons fly by far too quickly), and in reading non-spoilery reviews for the finale, I am causing myself to literally become sick and enter full blown panic attacks. Yesterday, while reading an article during work hours, I had to literally stifle a scream with my scarf. My roommate came home and told me about some real life issues that she is facing and all I could come back with was “Well, the Sherlock finale is on this week and I am having a meltdown.” To which she responded with something about getting a boyfriend. Psh. Overrated. Tell me I am not alone. Someone please assure that I am not the only one whose health and mental well-being is affected by fictional characters in a fictional world. I’m not, right?